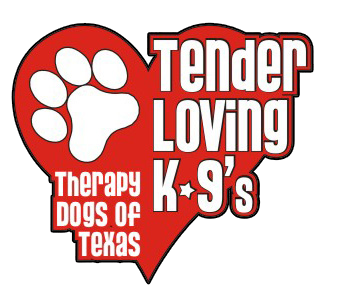 Tender Loving K9's was founded in 2007 by Sharon Evans and Shannon Smith as a local therapy dog organization dedicated to serving the needs of the Katy area. Gracie was the first therapy dog to began visits at Memorial Hermann Katy Hospital in October 2007 and retired in July 2016. Since 2007, our membership has continued to grow and we are currently making regular visits to hospitals, nursing homes, rehabilitation facilities, libraries, public and private schools as well as college campuses. We began as an organization dedicated to serving the Katy area and are now being asked to participate in programs in and around Katy, Richmond, Sugar Land and Houston. We are excited about each of these opportunities to serve and will continue to fulfill requests for our services as our membership grows and therapy dog teams become available. All of our TLK9’s members are registered with Alliance of Therapy Dogs, a national therapy dog organization that sets the standards for testing and training to become a therapy dog team. ATD testing information is available at www.therapydogs.com. We are a 501(C)(3) volunteer non-profit organization founded to provide purpose for our lives while providing acceptance, warmth and smiles to the people we touch and who touch us through our dogs. P.A.W.S. Tender Loving K-9’s enrich lives by providing Purpose, Acceptance, Warmth, and Smiles. Providing PURPOSE to each therapy dog team by bringing joy to others. Providing ACCEPTANCE of everyone while recognizing their specific needs. Providing WARMTH with their gentle, loving spirit. Providing SMILES to patients, staff members, visitors and observers. Our Tender Loving K-9’s volunteers strive to bring joy to the people we visit, offering TLC (Tender Loving Care) while visiting hospitals, assisted living facilities, nursing homes, public libraries, and educational facilities within Katy, Richmond, Sugar Land and Houston. 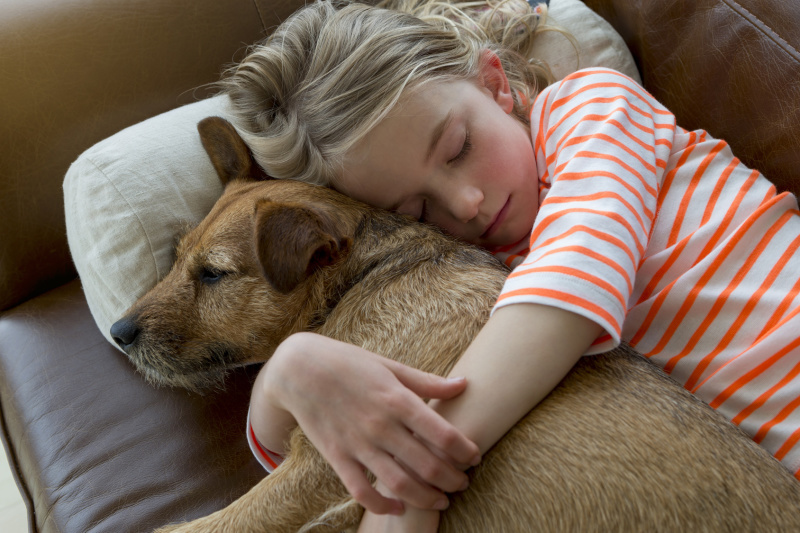 Therapy dogs instinctively seem to know how to connect with the specific needs of each individual, and we have seen first-hand how the human/animal bond can produce Extraordinary Results.